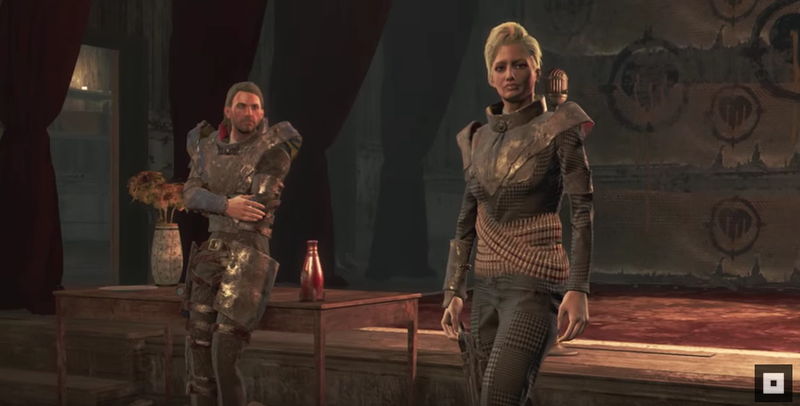 The final 'Fallout 4' DLC is full of options, but one's a no-brainer. 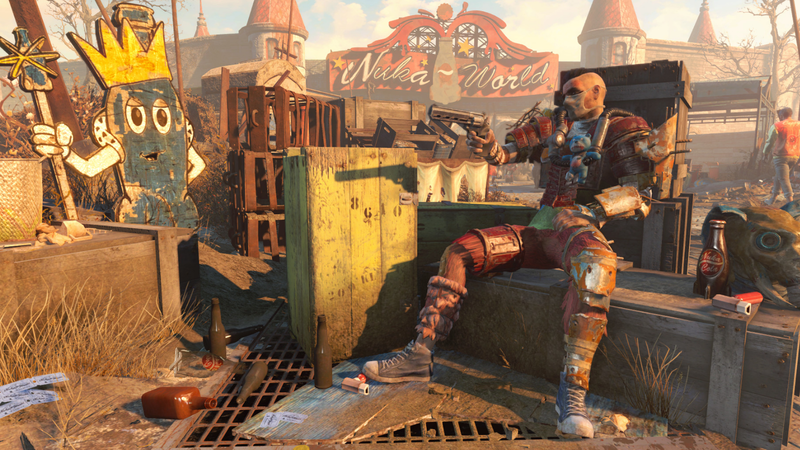 Once you’ve managed to claw your way through the Gauntlet and assert your new position as Nuka-World’s new dictator, you’re going to have to determine which of the park’s gangs will follow you onto Raider glory — though only one makes for a truly smart choice. Bethesda has graciously given players three choices for followers. However, if you’re even remotely pragmatic (and you’re not role-playing a total psycho), then there’s really only one option you can possibly make when choosing a faction to support: The Operators. When you finally get through the Gauntlet, your new right-hand man, Gage, is going to send you around to meet the leaders of all the gangs and get a feel for their general motivation. Three gangs run the park: The Disciples, the Pack, and the Operators. The Disciples are a sadistic bunch who enjoy dour decor and torturing people for long hours. While they’re relatively easy to bully into place, they also give off a generally unproductive vibe, mostly because — again — they spend all their time hunting and killing people as gruesomely as possible. Next up is the Pack, a Raider group that looks like the aftermath of a frat party at Burning Man. They like to pit animals against each other in combat (like real winners), and, like the Disciples, they just love some good old-fashioned violence. That focus on having a good time means that if and when you assign them a section of the park, their payouts are lacking. Finally, the Operators are run by a brother-sister team — though the sister does the talking. If their Saks Fifth Avenue Raider armor wasn’t a dead giveaway, you’ll find that the Operators sole concern is robbing people blind. They’re focused on making those caps, people, and that’s the mentality you need when you’re trying to establish a fledgling Raider empire, am I right? As you travel around Nuka-World, securing sections of the park, you’ll be asked to assign a gang to preside over each zone. You can spread the love equally or you can favor one gang more than the others. Once you’ve assigned a Raider gang to your secured park zone, they’ll put up a chest and fill it with tribute swag. If you’d like for your chest to be filled with the most items possible, then choose the Operators. Otherwise, your tribute will be noticeably smaller and less advanced. If you’re in this for the money and the loot, then the Operators provide the biggest payout, hands down. Unless you actually walk into Raider HQ, pull out a gun, and start blowing people away, grumbling and idle threats are the worst that a slighted Raider gang will do if you don’t favor them. You can still get jobs from them, you can still hang around their pads, and you can still take whoever you want on raiding missions into the Commonwealth. Literally the only thing that gang support does — or so it seems — is put put items in your tribute chest, and the Operators put the most stuff in that chest, making them a no-brainer when it comes to supporting one over the others.